k.d. 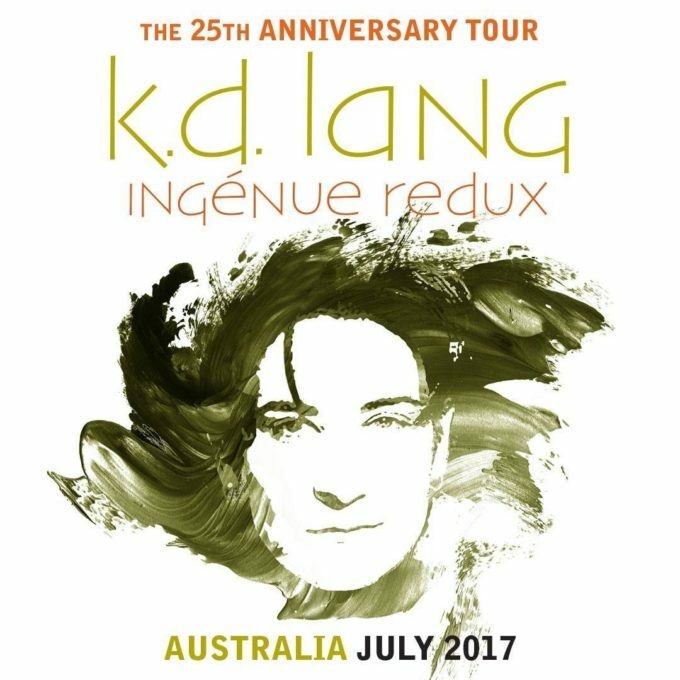 Lang’s forthcoming Australian tour has just grown markedly, with extra shows confirmed in three cities. Originally due to perform just the one date each in Sydney, Melbourne and Perth, k.d’s ‘Ingenue Redux’ tour grew early last month with the addition of a second Melbourne show. Now, however, she’s added a third and final date in the Victorian capital, as well as second and final shows in both Sydney and Perth. Each of the concerts is set to celebrate the 25th anniversary of the crooner’s landmark breakout album ‘Ingenue’, which hit the top three in Australia and delivered the iconic single ‘Constant Craving’. Tickets to all three new shows are on sale at 12 noon on Friday, April 21.